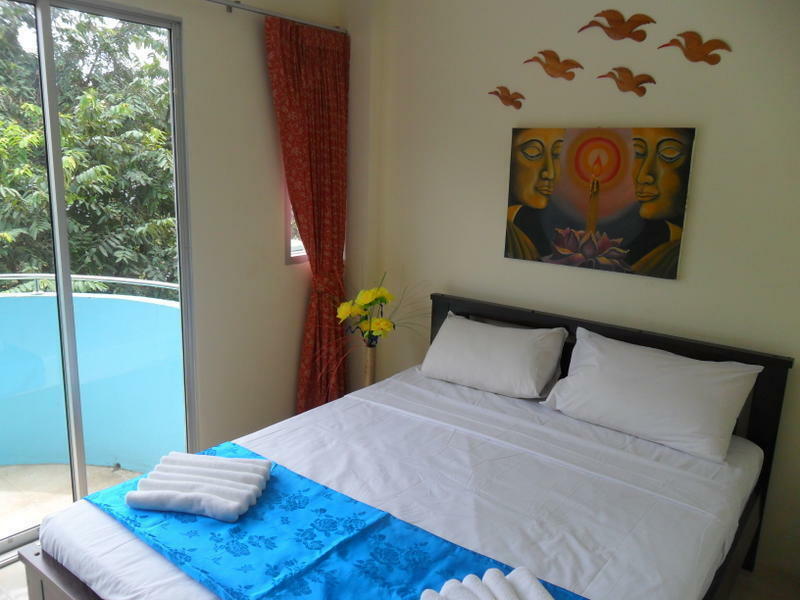 The 3 Bees Guesthouse is the only italian hotel in Ao Nang Krabi. we combine great food with italian hospitality. We offers easy access to the beautiful islands and bays including Phi Phi island, Koh Kom, Railey Beach and Phang Nga Bay because you can book the excursions with discount of 30%-40% . Our hotel is a family-run Italian management and is designed to meet all customer needs. The 3 Bees guesthouse will be a reference point for all of our customers by enhancing our services including Italian pizzeria restaurant and breackfast, free Wi-Fi, schedules and reservations for day trips, packed lunch service (the only one to Ao Nang) , rental scooters and cars, taxi transfers, ferry tickets, these are just some of our services. 10 minutes walk from the beach, The 3 Bees is situated on the main road.